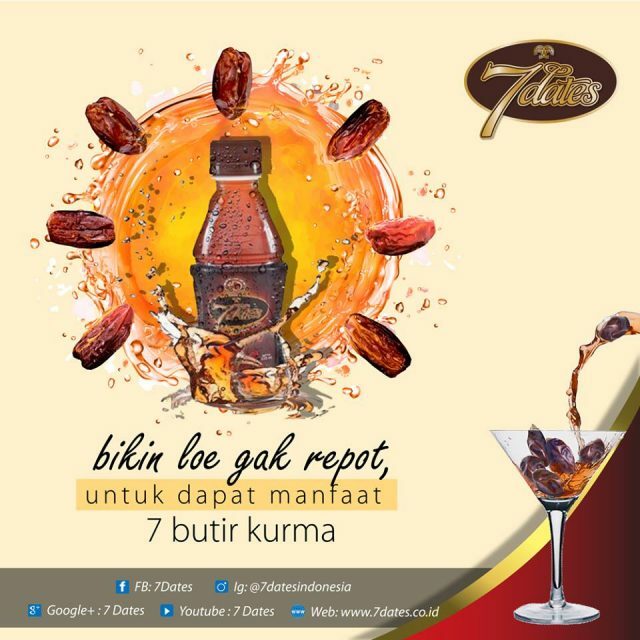 7dates (Seven Dates) drink was officially launched in Indonesia by PT Ajwa Madinah Barakah in January 2018. The beverage, made from 7 dates, first debuted in the first half of 2017. It is free from preservatives and artificial sweetener. Nabil Salim, CEO PT Ajwa Madinah Barakah, said the drink is safe to be consumed by the whole family including children. The company also wants to position 7dates as a healthy drink for amateur and professional athletes, individuals who are concerned about their health or in the process of recovery and people who need the extra stamina. 7dates (220ml) is available at 212 Mart, Minimarket Sodaqo Apotik Roxy, SocaMart, Freshmart, Koppada Mart, KitaMart, OK-OCE Mart, Ummar Minimarket, FamilyMart and IslamicMart. For online, the drink can be purchased on duniahalal.com. The price in minimarket is around IDR 8,500 (USD 0.64) and in pharmacy at around IDR 9,000 and above. 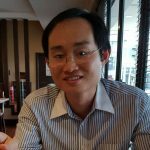 The company has plans to export to Malaysia in the future but the current focus is still on Indonesia, said Nabil reported panjimas.com. The reason why it is seven and in odd number is because it is apparently an Islamic tradition to eat dates in odd numbers. Nafoura Kurma Water is the country’s first palm date beverage launched in 2016 and is the closet competitor. Nafoura, made from 3 dates, has wider distribution channel, reach, variant and pack sizes. As mentioned in our previous article, the key risk for the marketing of kurma drink lies with the seasonality as the drink is associated with Ramadan. The key challenge is positioning kurma as a drink that can be consumed on a regular basis.